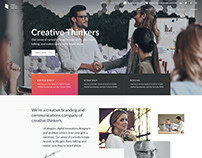 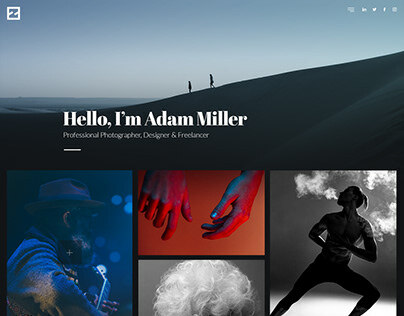 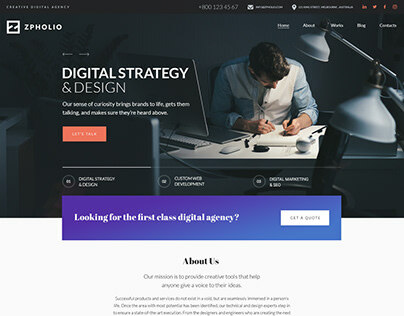 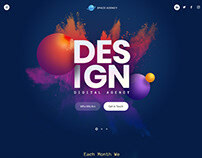 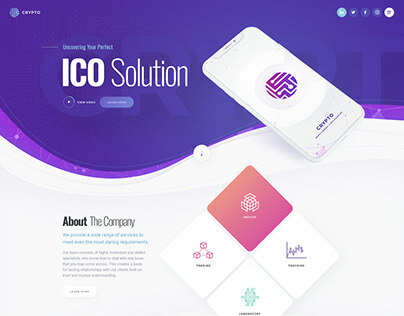 This theme is also quite suitable for digital agencies, freelancers, artists, photographers, and any other creative minds who like to express their personality and earn with their unique skills. 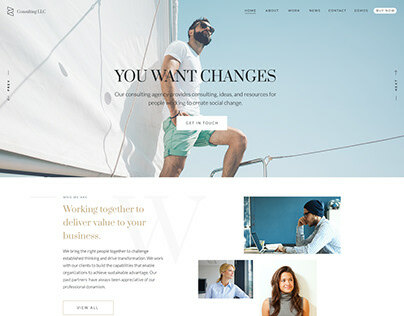 Zohar - Multi-Purpose Elementor WordPress Theme. 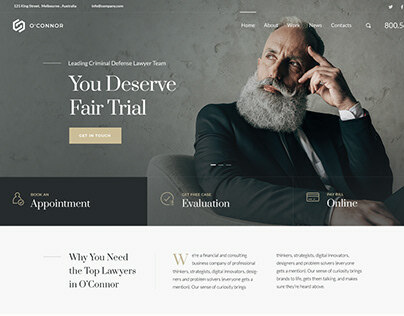 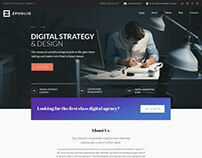 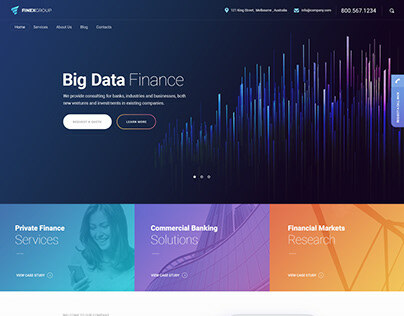 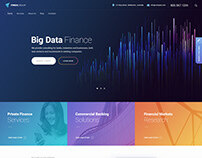 FINEXGROUP - Finance, consulting and broker theme. 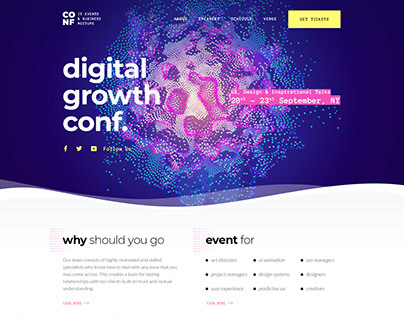 CONF - Event Conference Theme. 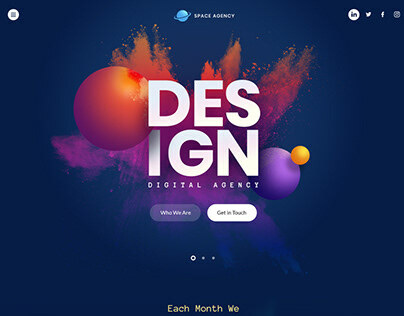 SPACE AGENCY - Creative Portfolio Theme. 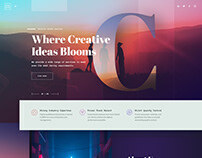 Redesign and rethinking of my old theme Circles.